The winter weather can do a lot of damage to your hair. I find a blow dry my hair more in the winter than any other time of year due to the cold temperatures. 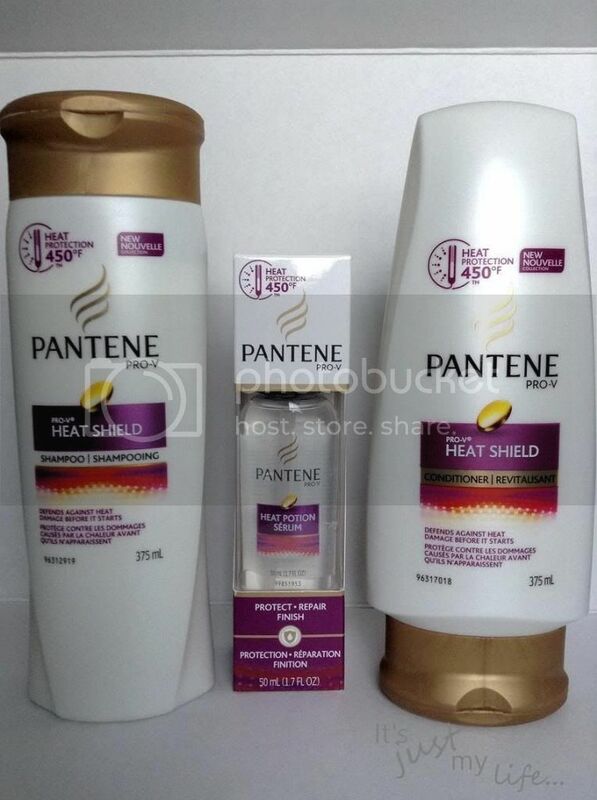 Pantene has you covered with their Pro-V Heat Shield Shampoo, Conditioner and Potion Serum. Pantene Pro-V Heat Shield protects your hair from blow dryers, curling irons and flat irons. 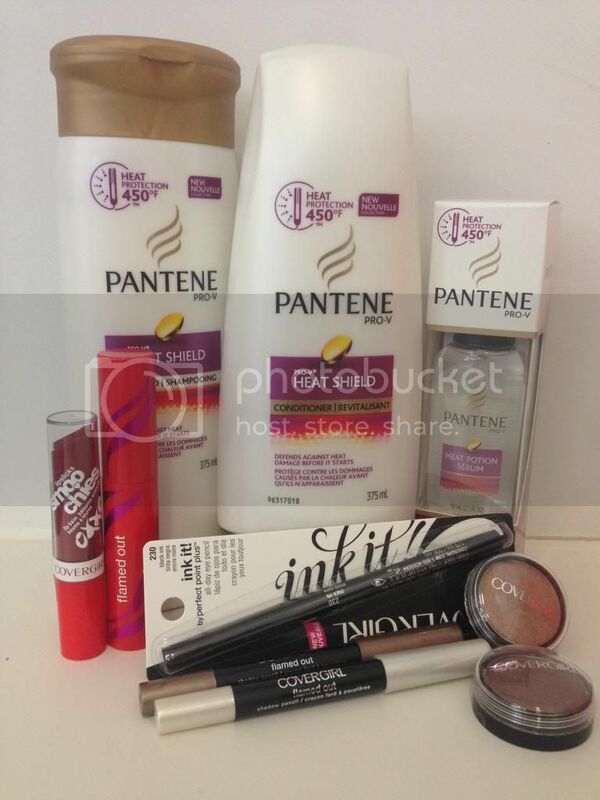 I started using the Pantene products in January and I love how they make my hair feel. It protects my hair from heat damage up to 450°. Not to mention my little one thinks my hair smells just like Zooey Deschanel hair since she is in the commercials, that totally makes me the cool mom! As far as beauty products go I have never been one to wear make up. I usually go with the natural look but having received some COVERGIRL products over the last year I can say that I am a convert!!!! I enjoy applying make up and playing with the different colours on my eyes. 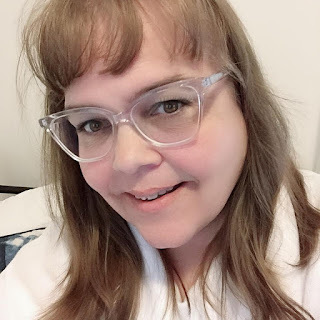 Who knew that this 46 year old could be converted into wearing make up after all these years without. 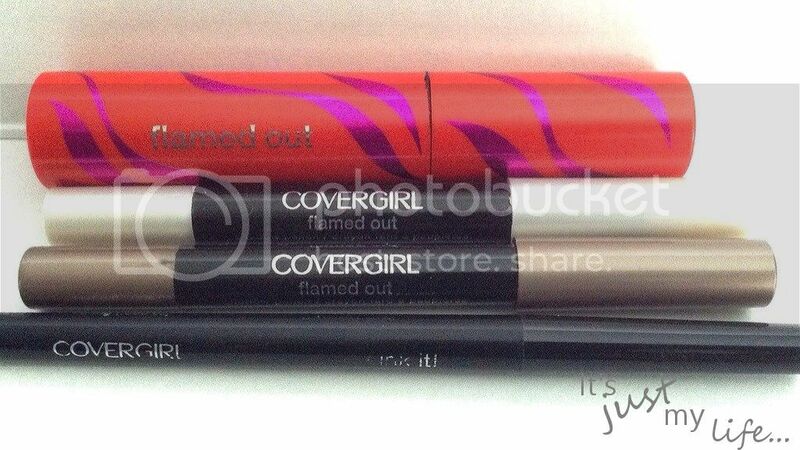 I have enjoyed the New COVERGIRL Flamed Out Collection. My favourite of the collection is definitely the Ink It! by Perfect Point Plus. It really won me over by how easy it is to apply and that it doesn't smudge. I don't wear make up often so I forget I have it on and end up rubbing my eyes without even thinking. So the no smudge is important to me so I don't look like I have raccoon eyes as I am out and about for the day. I am speaking from experience with the raccoon eyes... nothing is more embarrassing then meeting someone and then catching a glimpse of yourself in the mirror and you are sporting those raccoon eyes from make up that has smudged. 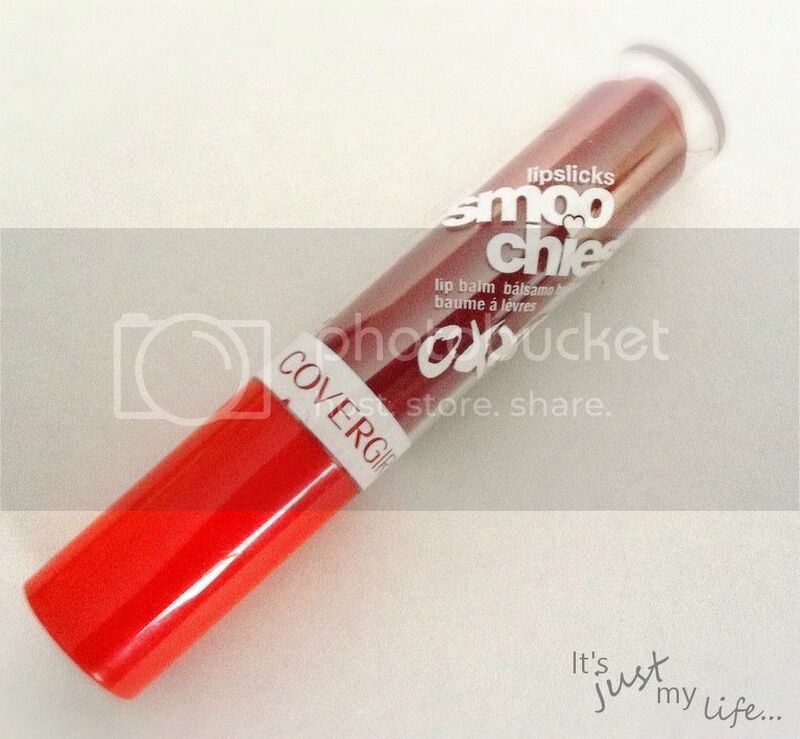 Another product I have enjoyed I would say this is my number two favourite product from COVERGIRL is the Lipslicks Smoochies Lip Balm that comes in 12 different colours. I think I own it in three different shades so far. I like that is tints my lips and keeps them moisturized at the same time. The names of their Lipslicks Smoothies are just the cutest too - Tweet Me, Text Me, LUV BUG and 2 CUTE. 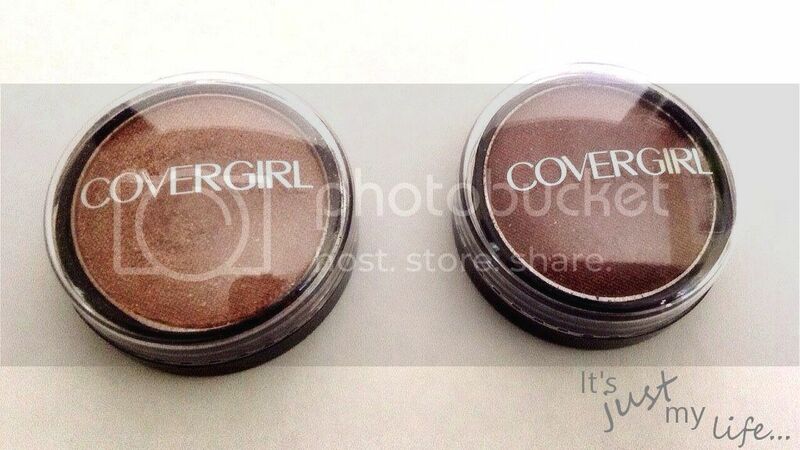 My third favourite product from COVERGIRL is the Flamed Out Shadow Pot. I like that it is one colour in each pot so that I do not have to take up extra space with a full pallet of colours I won't use. I am really drawn to brown tons since they are more neutral on my skin and just subtle. But don't take my word for how well the products mentioned above work .... enter the contest below so you can try them for yourself!